At RS Engineering, we manufacture a wide range of gates, including electric gates and automated gates for commercial applications. We provide a bespoke service, fabricating items to your precise requirements using high-quality materials. We can provide you with tailor-made gates that will improve the look and security of your property. An estimated price is usually available over the telephone, and this would be followed up with a comprehensive site survey and formal quotation. We work with residential properties, as well as commercial applications, factories and industrial use, creating bespoke metalwork solutions. For many industrial locations, automated gates are one of our most popular ranges, providing additional security and functionality benefits. Gate automation, commonly called electronic gates or automatic gates, can be supplied and installed to many different types of gate, including suit swing, sliding and cantilever designs. Intercoms, keypads and entry controls can also be added to suit your requirements. RS Engineering supplies and installs high-quality electro mechanical or hydraulic gate motors to new or existing gates. The operators can be underground or above ground. We can add entry control, gate automation and intercom systems to new or existing gates. There is a wide range of entry control systems available with our electric gates which utilise the latest in security technology. These include remote control key-fob, card reader systems, wireless intercoms, GSM mobile phone systems, keypads, hard wired intercoms and video entry systems. We can even install remote intercom systems, allowing you to open a gate remotely from your mobile phone. We offer a complete service, from an initial site survey through to gate installation. If you would like to find out more about the bespoke automated gates and electric gates we offer in Milton Keynes,Watford, St Albans, Northampton and Bedford, please get in touch with us today. Call 01525 210888 or contact us online. 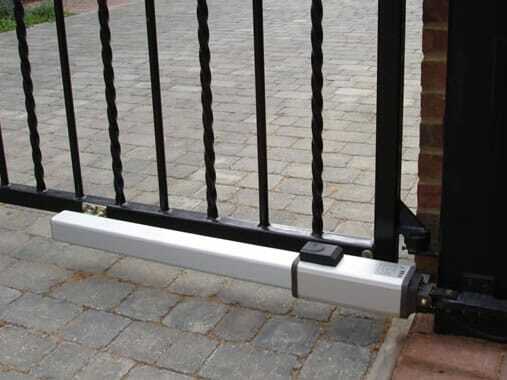 Gate automation, commonly called electric gates or automatic gates, can be supplied and installed to suit swing gates, sliding gates or cantilever sliding gates. Intercoms, keypads and entry controls can also be added to suit your requirements. RS Engineering supplies and installs high quality electro mechanical or hydraulic gate motors to new or existing gates. 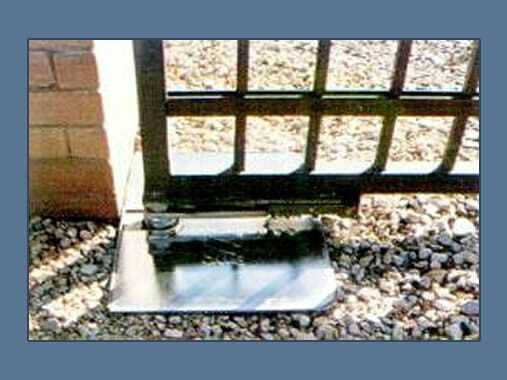 Gate operators can be underground or above ground. We can add entry control, gate automation and intercom systems to new or existing gates. There are a large variety of entry control systems available. These include remote control key-fob, card reader systems, wireless intercoms, GSM mobile phone systems, keypads, hard wired intercoms and video entry systems. 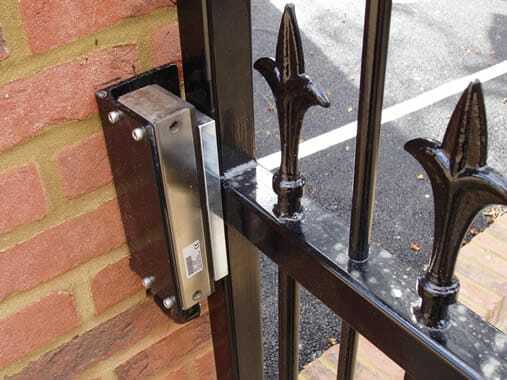 All gate systems include safety features fitted to the gates or doors using a variety of cut-out mechanisms including infra-red beams, anti crushing functions and safety cut out edges. Easy to use intercom systems can be installed to allow remote opening of gates, for example intercom systems activated by your mobile phone. A large range of systems are available, and can be tailored to suit your budget and requirements. Call now for free friendly advice. Fill out the form to request a quick call back from our team.